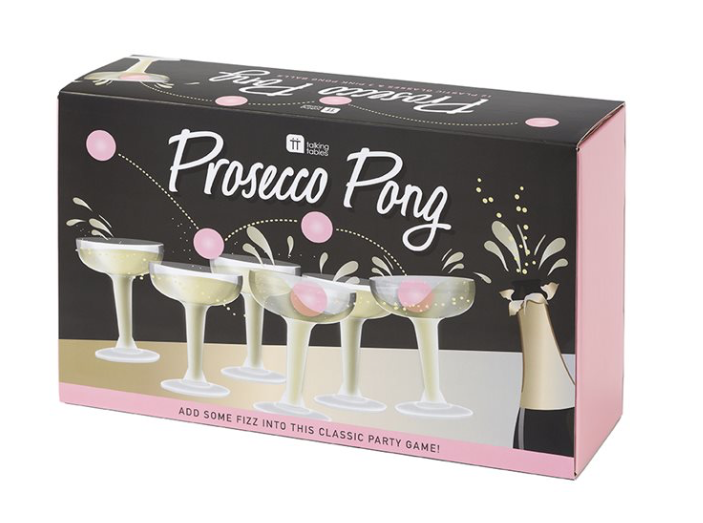 Prosecco Pong ™ is an essential for your hen party! 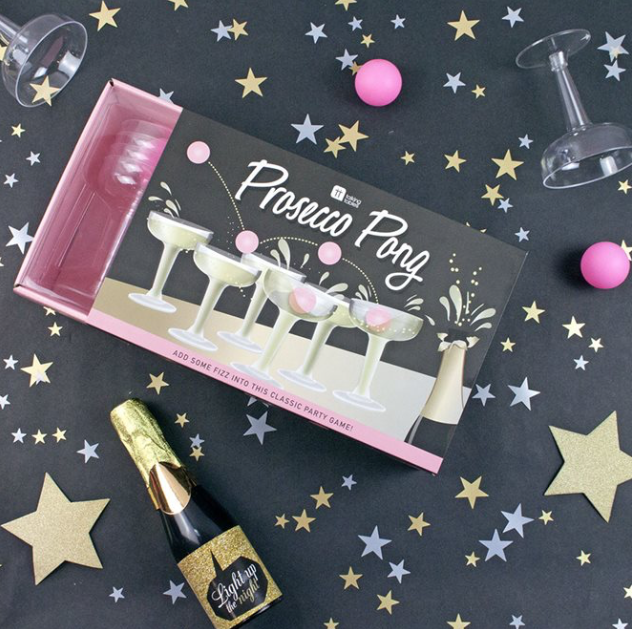 This kit is all you need to get the party started – with a touch of class! 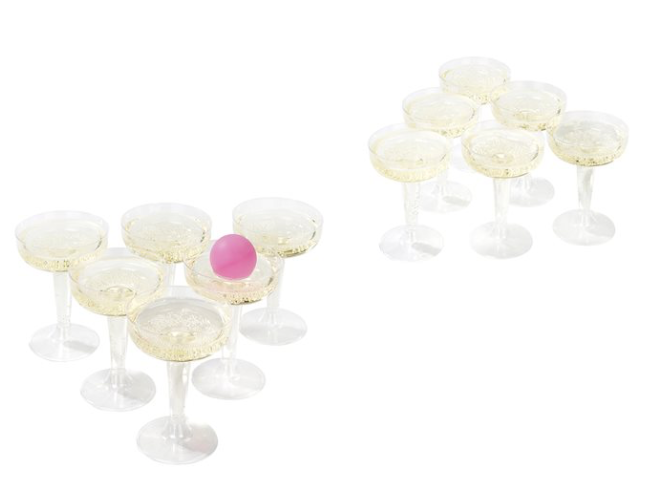 Split into teams or play one on one. 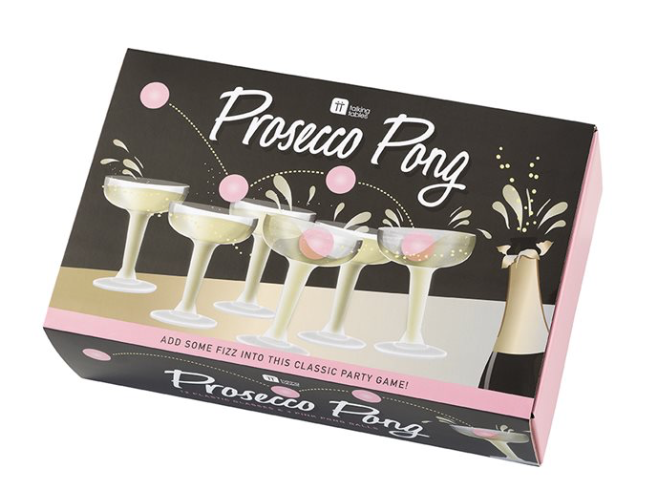 Hugely trendy and ever rising in popularity, Prosecco is the drink of choice for all sorts of celebrations! So, what are you waiting for?